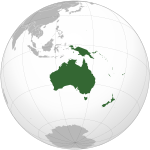 ^ "Census 2016 - Cook Islands - Ministry of Finance and Economic Management". www.mfem.gov.ck. Retrieved 2017-11-11. ^ "2013 Census ethnic group profiles". Statistics NZ. Retrieved 2017-11-11. 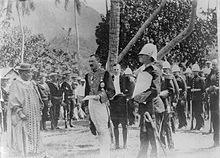 ^ a b "Cook Islands government backs name change body". Radio New Zealand. 2019-03-05. Retrieved 2019-03-06. 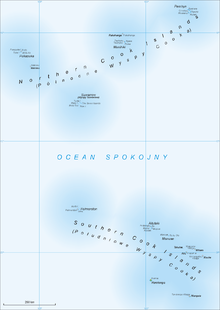 ^ "Cook Islands System of Government Information". www.paclii.org. Retrieved 2019-02-01. ^ "United Nations Statistics Division – Demographic and Social Statistics". Unstats.un.org. Retrieved 2016-12-31. ^ "Standing male figure – Google Arts & Culture". Google.com. Retrieved 2016-12-31. 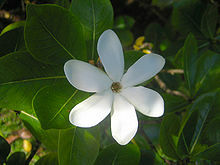 ^ "Lords of the Dance : Culture of the Cook Islands". Ck. 2013-11-12. Retrieved 2016-12-31. 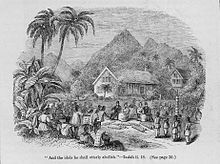 ^ "Tivaevae – Quilts of the Cook Islands". Ck. 2004-07-15. Retrieved 2016-12-31. ^ "The Cook Islands Arts Community". 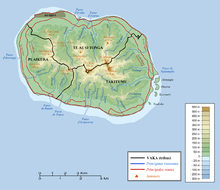 Cookislandsarts.com. Retrieved 2016-04-08. ^ "Ian George – Tautai – Guiding Pacific Artstautai – Guiding Pacific Arts". TAUTAI. 2014-06-20. Retrieved 2016-12-31. 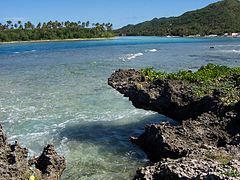 ^ "Cook Islands Museum and Library Society | Official Website of the Cook Islands Library & Museum Society". 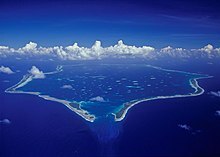 Cook-islands-library-museum.org. 1964-12-22. Retrieved 2016-12-31. 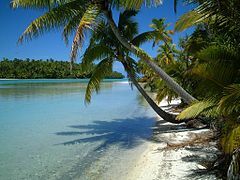 ^ "Cook Islands Wildlife". 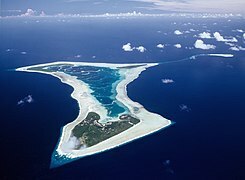 Govisitcookislands.com. Archived from the original on 2007-12-21.